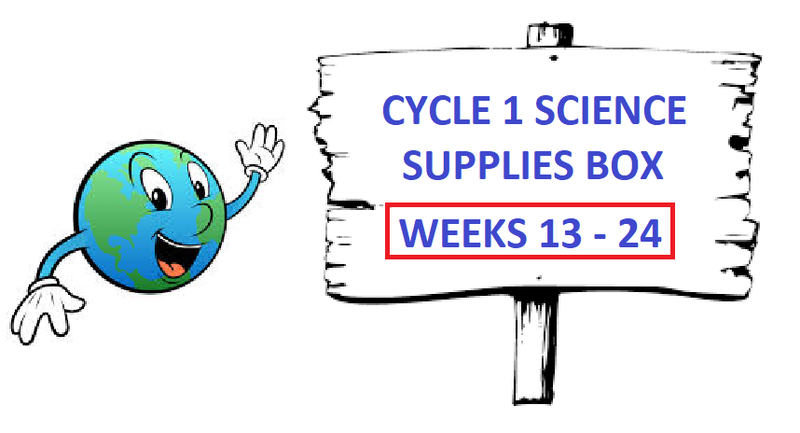 Foundations Science Cycle 1 - Weeks 1-24 Complete Supplies Box - In Stock! *The supplies are updated to the new 5th edition Guidebook. NEW!! Click here to see Weeks 1-3 Experiment videos on Facebook! More coming very soon. Includes everything you need for weeks 1-24! 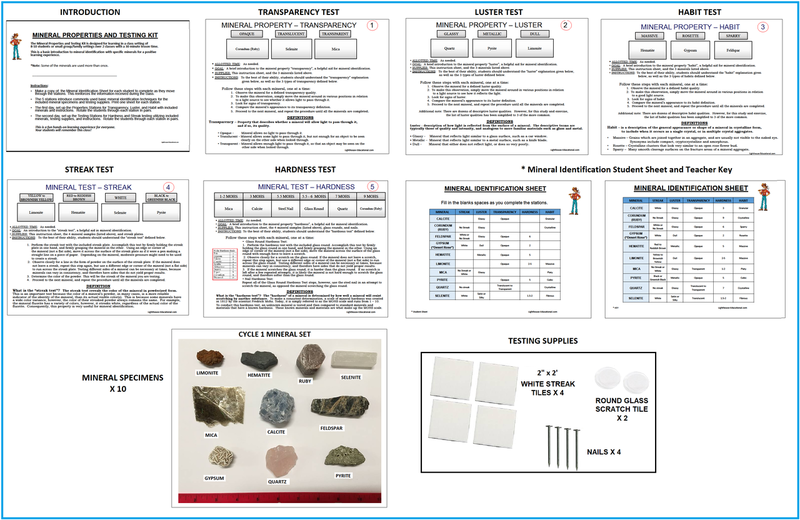 Includes PDF Worksheets for weeks 6,9,10,11,18,20,21,22, and 23. 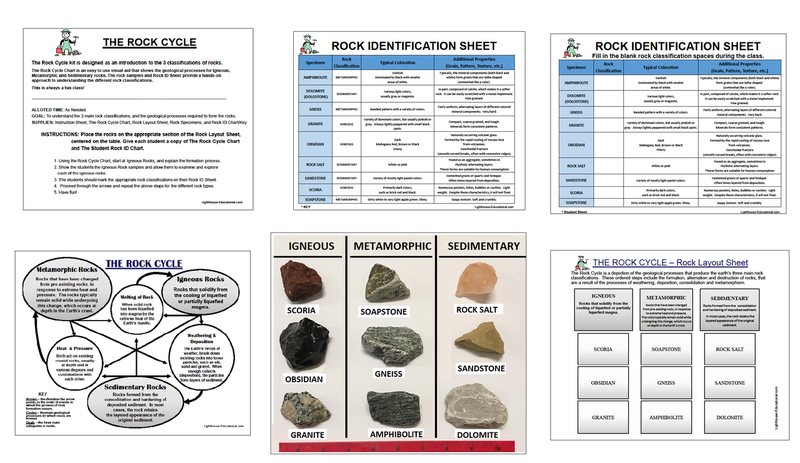 Also includes lesson plans for Crayfish Anatomy, Owl Pellet Dissection, Mineral Identification and Testing, and The Rock Cycle. NOTE: The Supplies box for Weeks 1-12 will ship immediately. 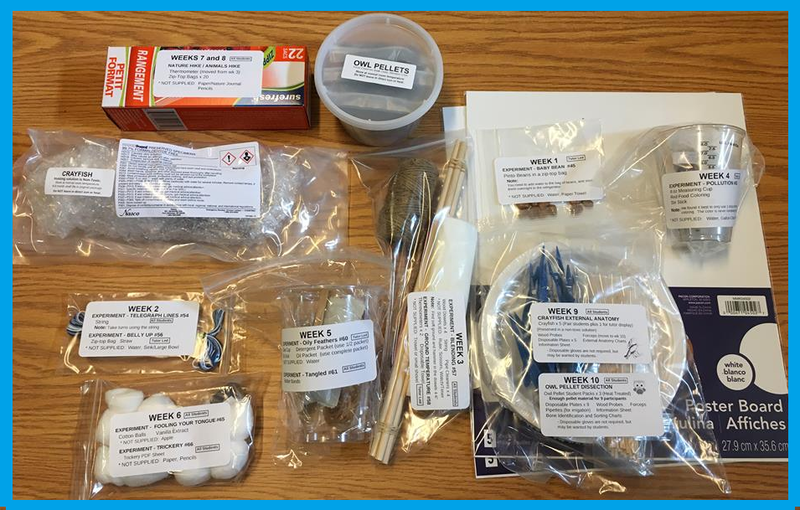 We will ship the Weeks 13-24 Supplies in September. 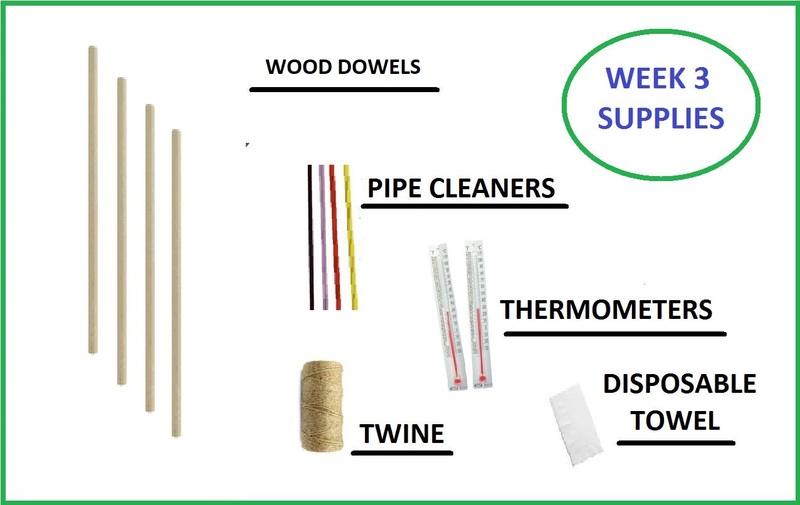 Please see here if you need to customize your 1-12 supplies or 13-24 supplies. 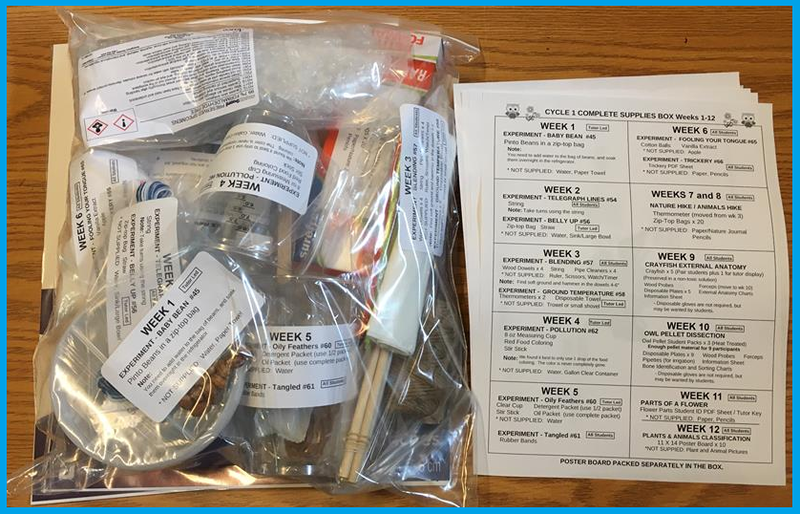 The supplies are presorted and labeled in weekly bags for ease in planning and teaching. Easy to plan, hand out and keep track of supplies each week. Weekly Supplies Breakdown Sheet shows what is included and/or needed before class. 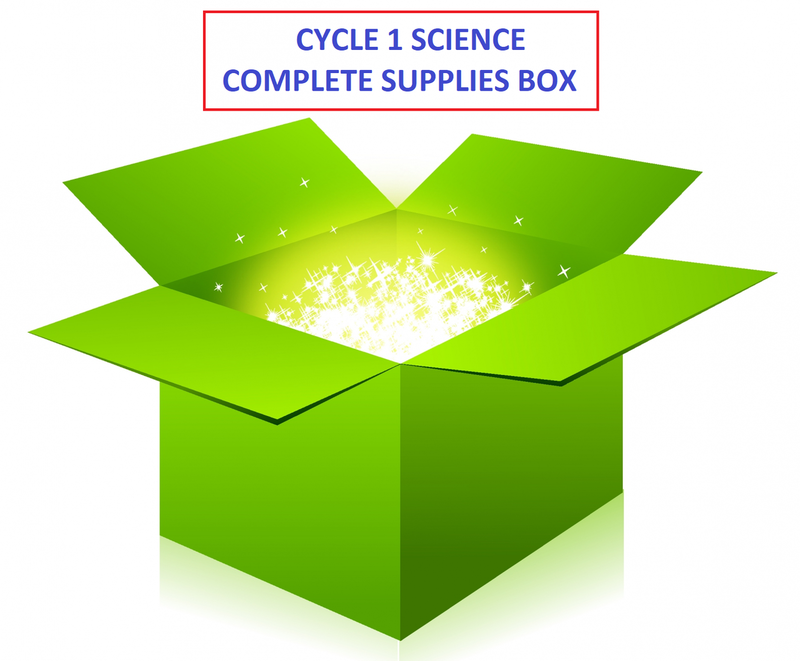 Choose this box if your tutors teach science in their own room, without sharing supplies. 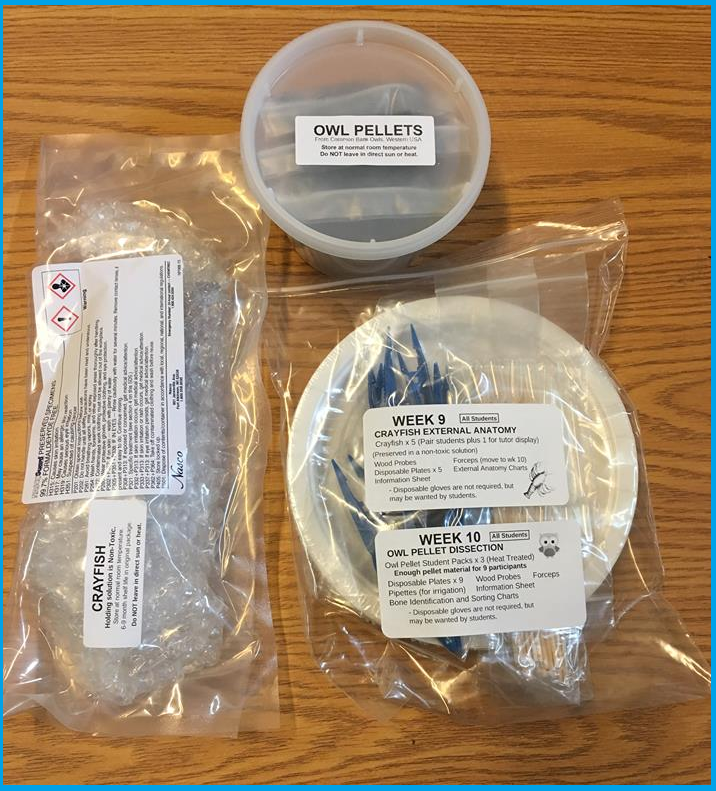 Some awesome details about our Owl Pellet Student Packs! enjoy the experiment with less bone breakage. 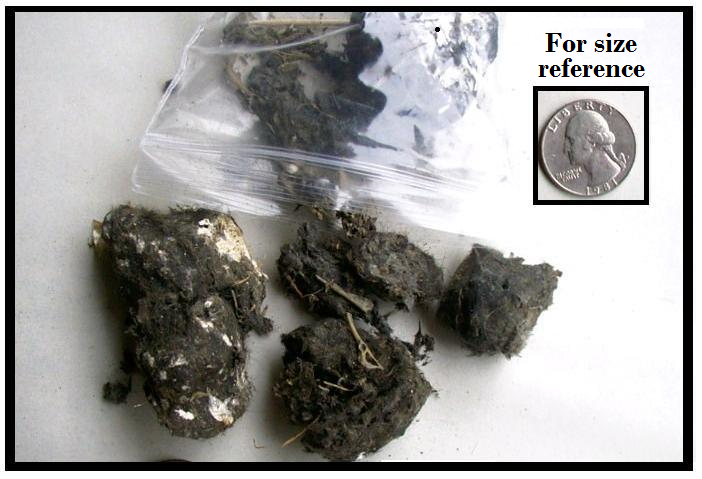 There is a sufficient amount of pellet material for 9 participants. 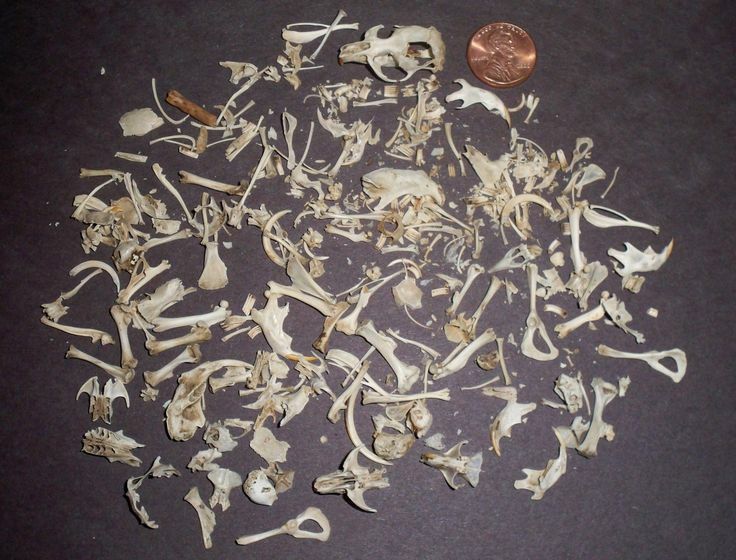 Each pack yield A LOT of bones for sorting and investigating. 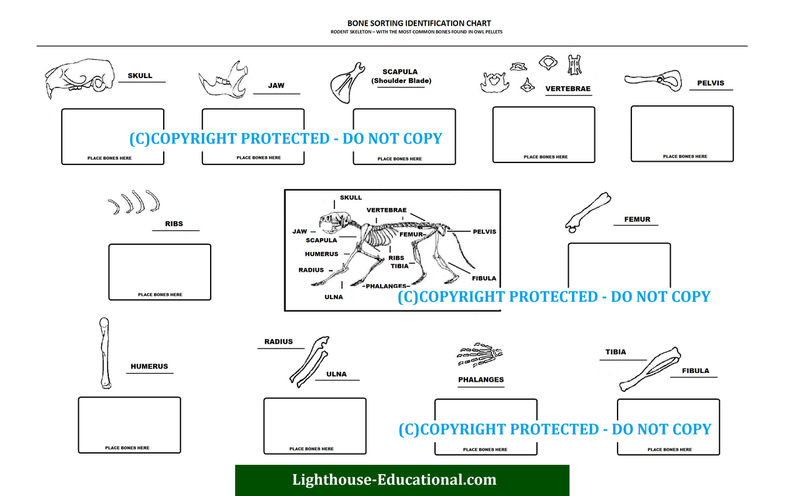 Includes a detailed bone sorting chart for the students to glue the bones onto and take them home! Some extra information about our Crayfish! 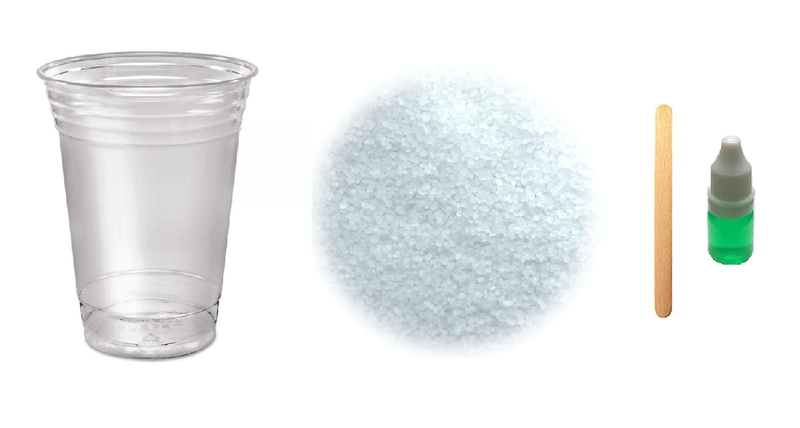 then stored in Nebanol (non-toxic solution). Gloves are not required, but students may request them. Whether you use gloves or not, remind the students not to touch their eyes, nose or mouth during the experiment. 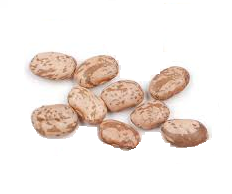 Store at normal room temperature for 6-9 months in original packaging. The crayfish are for a viewing experiment only. If your older students want to dissect, we offer Surgical Scissors and Scalpels. You can find several great dissection videos online. 1. Why aren't all weeks shipped in a big box this year? This is such a major undertaking to ship complete cycle boxes to all of our customers within a 3 month window. To solve this challenge and to keep prices down, we opted to design the half year boxes. In addition, this benefits you, the customer. It was noted through feedback over the years, that there was a preference for split year boxes. We are implementing the new system this year with the boxes being sent in two shipments. These convenient split year shipments will be beneficial to all of us. 2. Do you offer an option for rotating classes? Yes, we do! If you have more than one class rotating out of the same room, you need to purchase 1 Complete Classroom Box and 1 of the Consumable Boxes for each additional class of students. The Consumables box removes the weeks (3,4,9) that can be reused by multiple classes. *There is enough red dye for up to 8 classes in week 4. Example: If you have 3 classes rotating out of 1 classroom, you will need 1 Complete Box and 2 Consumable Boxes. 3. Do you offer the Tutor Training Box this year? Yes, we also offer 4 quarterly tutor training boxes that have 1 of each experiment. This is a highly requested item that allows the tutors to do the experiments ahead of time, using the same supplies included in their classroom boxes. Note: If you are completing the foundations science as a single family instead of with a campus, the tutor training will be perfect for 1 student or 2 paired students. 4. How do I know the experiments work? We conduct all of the experiments in house, and have a team of CC Directors and Tutors that also test the supplies to ensure accuracy and success. 5. 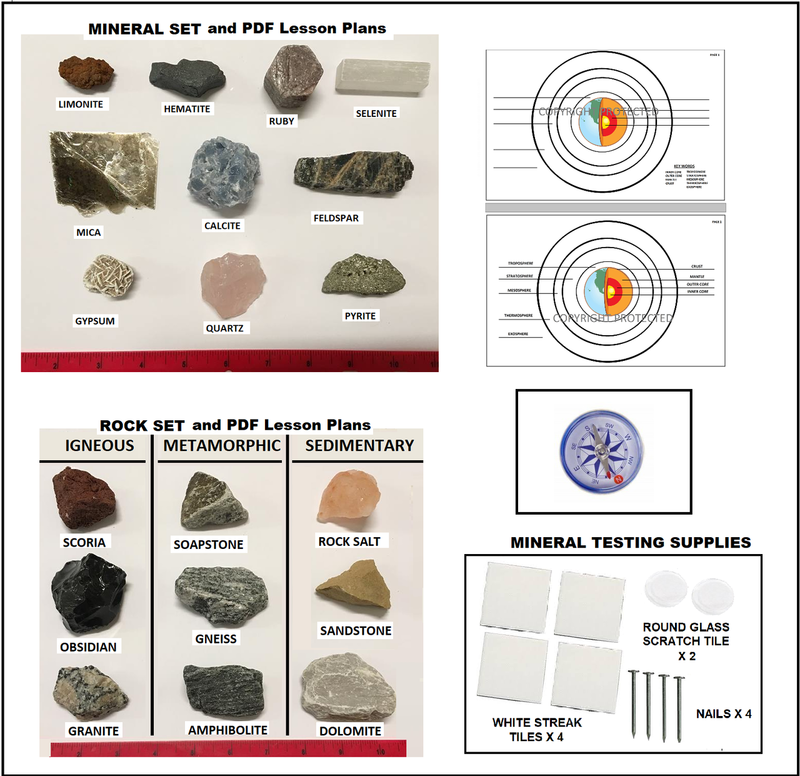 Are the worksheets and lesson plans included in my packet? 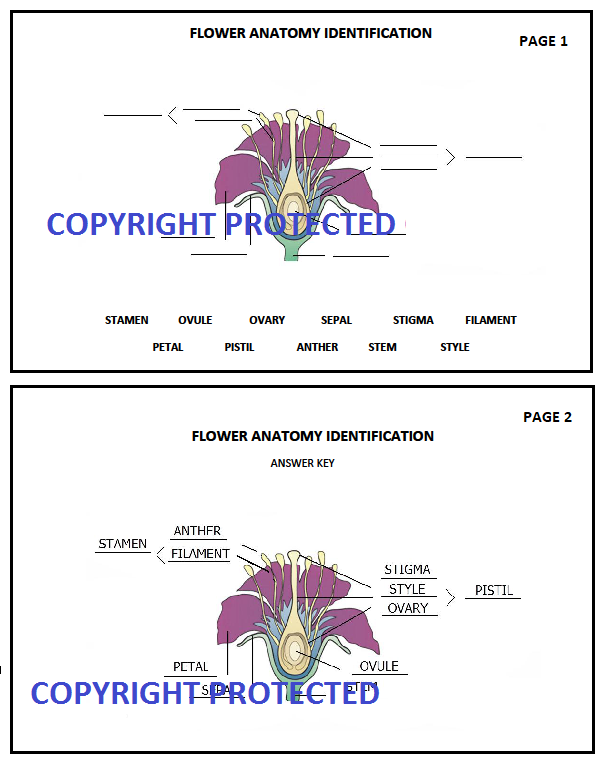 Yes, we include PDF downloads in the appropriate quarterly pack for weeks 6, 9, 10, 11, 18, 20, 22, and 23. 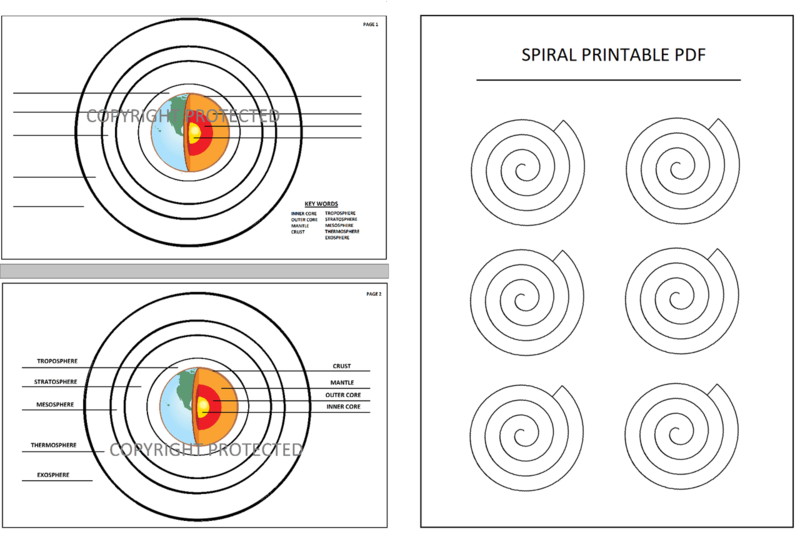 The printable PDF's are sent to your email. Print as needed for your students. Please don't share outside your campus. 6. What if we have questions about the experiments? Please contact us if you need help with the supplies :) We are happy to help. We also offer pictorials, videos and helpful info on our facebook page. www.facebook.com/LHPSCIENCE See the Cycle 1 album. 7. Why don't you include crayons, markers, scissors etc...? This is a feedback requested change. 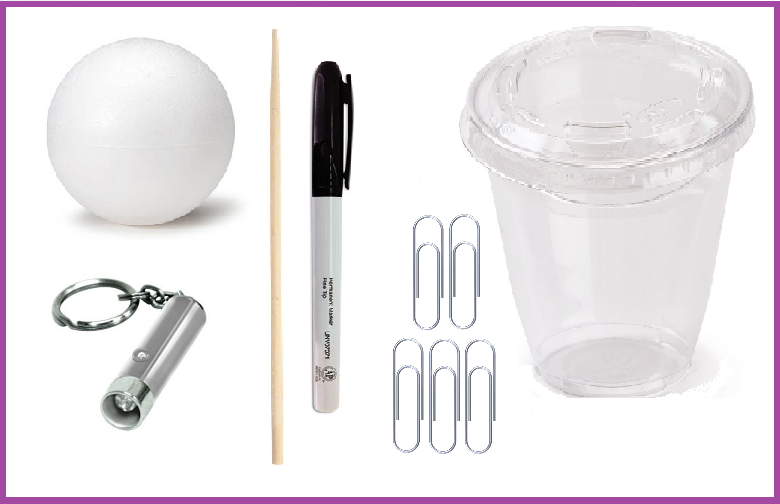 Campuses usually have these items on hand, so it was not necessary to include them in your packets. Note: You can purchase these a-la-carte in our store. 8. 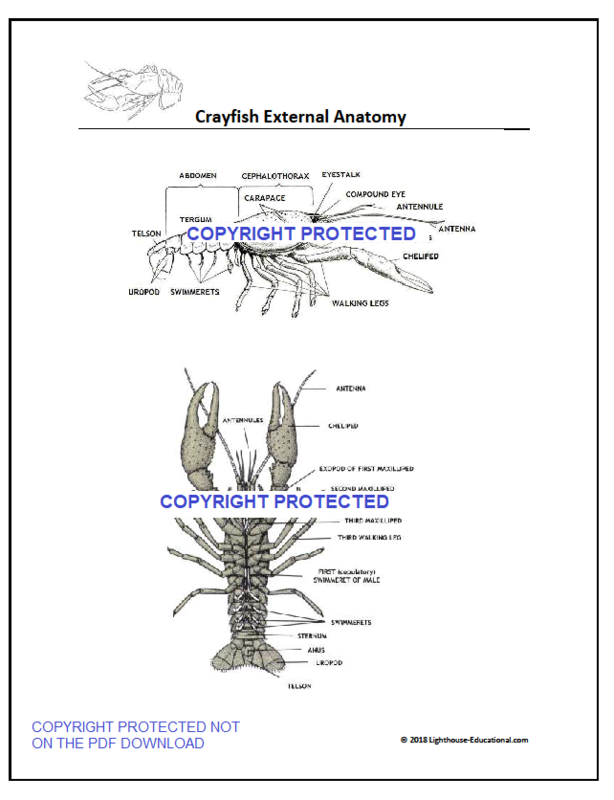 Do you provide the optional dissection tools to use with the crayfish? These are not included in the classroom box, but they are available on our website. See Here. 9. What do we need to provide?